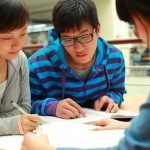 With the support of the University for Foreigners of Siena, the GGII contributes to theteaching of Italian language at Chongqing University. 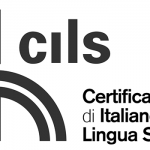 Since 2008, Galilei has been an official examination centre issuing the CILS qualification (Certificate of Italian as a Foreign Language). 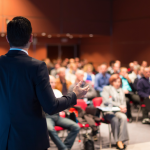 With the patronage of Chongqing University, the Institute organises monthly seminars to promote and spread knowledge of the Italian culture in the Municipality of Chongqing.